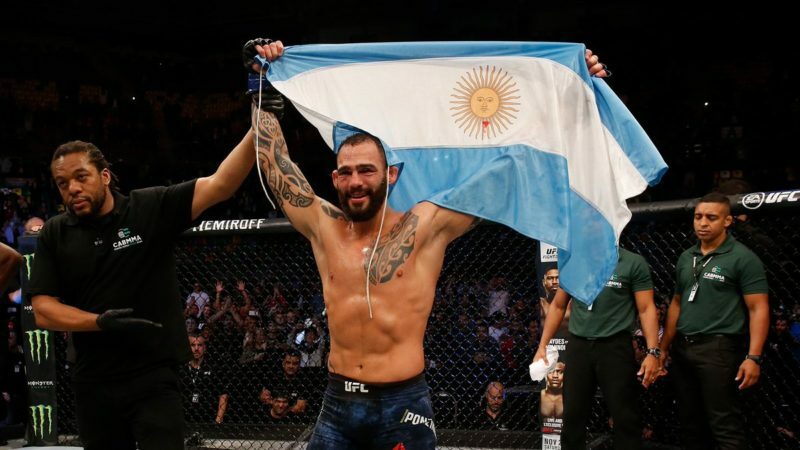 UFC welterweight contender Santiago Ponzinibbio is confident of beating Kamaru Usman, but is willing to face a top-five opponent first in order to get his shot. Ponzinibbio was initially supposed to face Usman at UFC Fight Night 129 in May last year, but had to pull out through injury. Usman would go on to defeat Demian Maia on short notice before getting past Rafael dos Anjos to earn his own title shot. “The Nigerian Nightmare” then shocked the world when he completely dominated longtime welterweight king Tyron Woodley at UFC 235 earlier this month to become the new welterweight champion. Despite Usman’s performance, Ponzinibbio, currently ranked #8 in the welterweight rankings and coming off a knockout win over Neil Magny in November, still believes he can finish him if he gets the opportunity. Realistically though, he won’t be getting a title shot next, which is why he is ready to face the former champion in Woodley first. 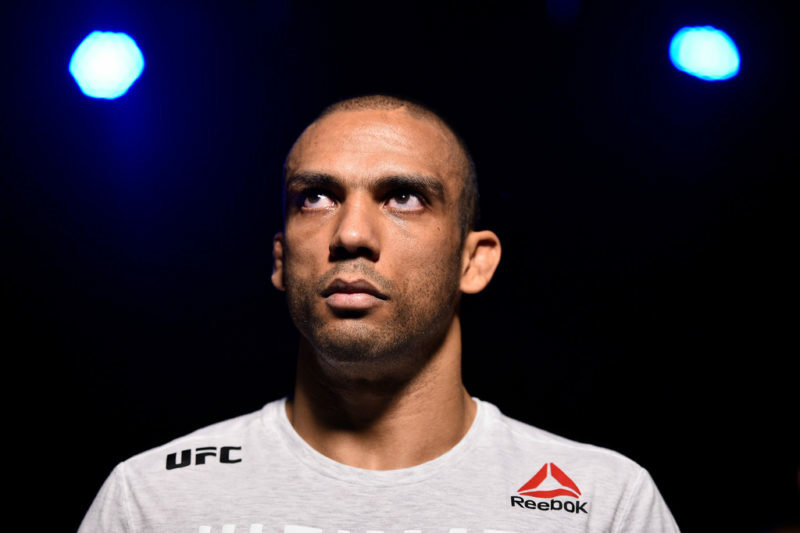 “I know I am ready to finish Kamaru Usman. 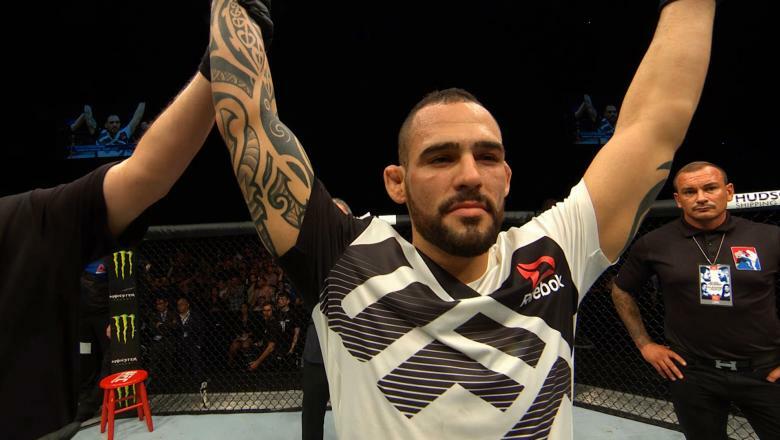 I have the level to do that but I need the opportunity,” Ponzinibbio told The Body Lock’s Michael Fiedel. 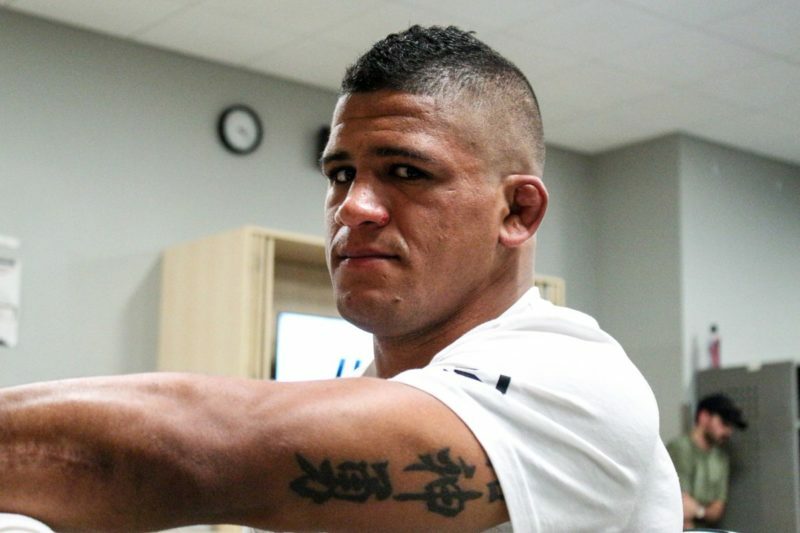 The Argentine also hopes a potential fight with Woodley is a five-round, main event. 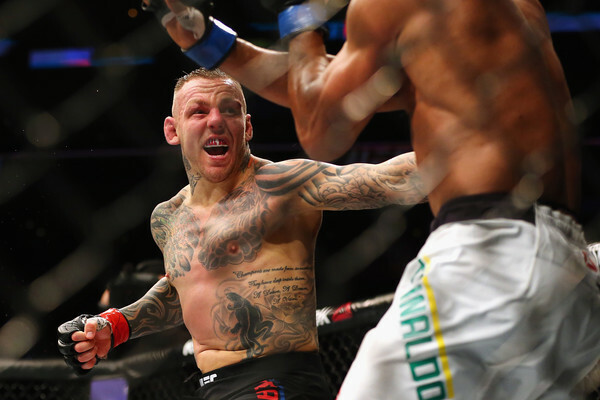 Meanwhile, Ponzinibbio’s American Top Team teammate in Colby Covington looks set to get the next shot at Usman, while another teammate in Jorge Masvidal has also entered the title picture following his devastating knockout of Darren Till last week. If either of them are standing in Ponzinibbio’s way for the title, fans can expect them to fight each other.